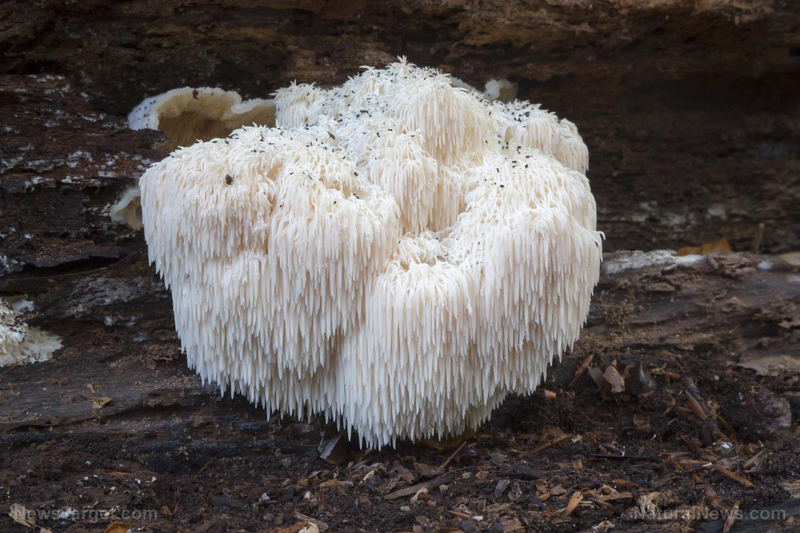 (Natural News) Lion’s mane (Hericium erinaceus) is no ordinary mushroom, as can be seen from its unique appearance. In addition to its physical traits, lion’s mane is also special due to the different health benefits that it possesses. This includes its ability to enhance mood and cognitive skills. Unlike other mushrooms, lion’s mane has tiny icicles where its cap is supposed to be. Even with its intimidating appearance, it is considered staple herb in traditional Chinese medicine and has been used for thousands of years. Countless studies have been conducted to find scientific evidence behind the use of lion’s mane in treating various diseases. So far, many of these studies have been successful and have even led to the discovery of new applications. One interesting property of lion’s mane is it serves as a neuroprotective agent that’s effective against mood disorders and more severe neurological conditions. These properties can be attributed to the abundance of bioactive compounds in lion’s mane. There are over 70 compounds that have been identified in lion’s mane so far. These compounds have properties ranging from antibiotic to antioxidant to anti-inflammatory properties. Studies have shown that consuming lion’s mane leads to reduced symptoms of depression. Although depression is prevalent nowadays, the true reason behind it remains elusive. However, one of the most common theories regarding the cause of depression is that there is chronic inflammation in the brain. The anti-inflammatory property of lion’s mane has been associated with its ability to improve depression. Lion’s mane contains amycenone, a compound that contributes to the mushroom’s anti-inflammatory activity. This compound is believed to be the active compound behind the anti-depressive property of lion’s mane. In addition to improving depression, taking amycenone has also been shown to improve sleep disorders, anxiety, schizophrenia, and cognitive skills. Taking lion’s mane has also been associated with reduced cognitive decline. As an individual ages, cognitive decline is unavoidable. However, the rate and the degree at which it happens can be reduced. If left to progress, mild cognitive impairment can progress into Alzheimer’s disease and dementia. 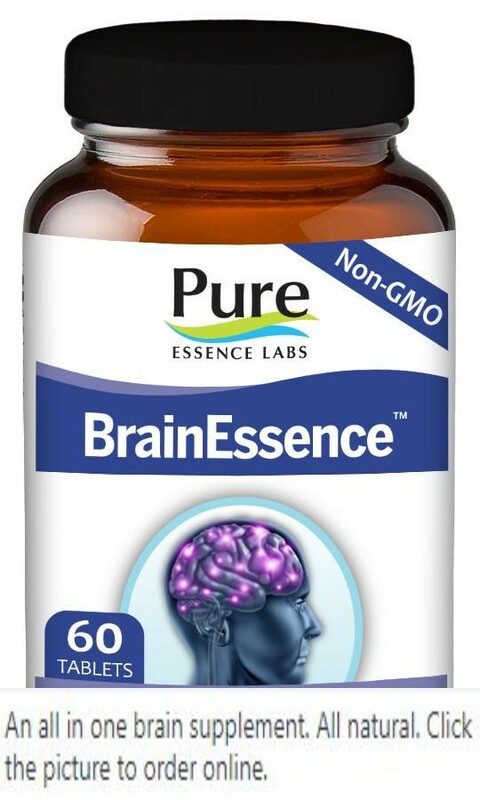 Previous studies have shown that lion’s mane can improve cognitive function without causing adverse side effects. Patients with dementia and Alzheimer’s have been observed to have reduced acetylcholine levels. It is hypothesized that lion’s mane works by increasing acetylcholine since this neurotransmitter is important for memory and learning. Additionally, lion’s mane has also been shown to break down beta-amyloid plaques that form in Alzheimer’s patients. This shows that lion’s mane is effective not just in the prevention of these neurological disorders but also in treating them. Hericenones and erinacines are bioactive compounds that have only been found in lion’s mane. These compounds promote nerve growth factor formation. The release of this protein facilitates healing of existing nerve cells while stimulating the production of new ones. Additionally, lion’s mane also repairs damaged myelin, which is important in transmitting signals between brain cells. Preventing of gastric ulcers – Lion’s mane protects the lining of the digestive tract from damage caused by low pH, as well as drug and alcohol intake. Additionally, it can also prevent the growth of Helicobacter pylori, which is responsible for most cases of peptic ulcer. Protecting against heart disease – Lion’s mane effectively reduces triglyceride and cholesterol levels, which are risk factors for heart disease. Lion’s mane also improves fat metabolism. Improving immune system – Beta-glucan, a type of polysaccharide found in lion’s mane, has been shown to boost the immune system without causing any harmful side effects. This is important especially for patients with compromised immune systems due to treatments like chemotherapy. Learn more about how lion’s mane enhances mood by visiting ChineseMedicine.news today.